See other " Violet " items. Please, would like to ask if these pearls are real, are they natural or cultured? Is the color natural or dyed? Thanks, it is beautiful, and I would like to tell customers the components. 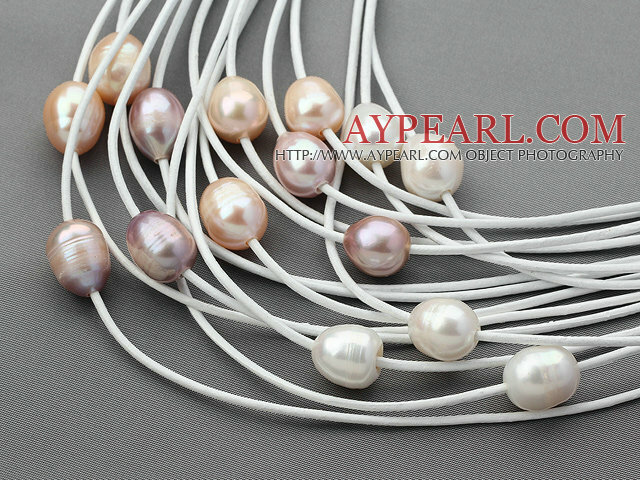 The pearl are natural pearl with the natural color. Thanks. Can this be made with only white pearls? 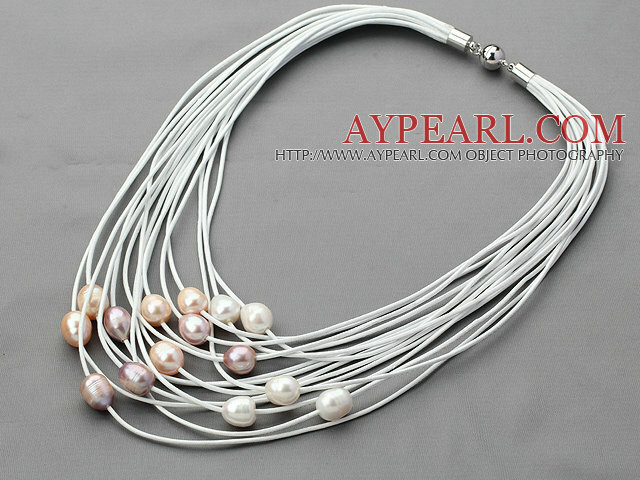 We can make X3046 with white pearls, you need to add extra 2 USD for each.